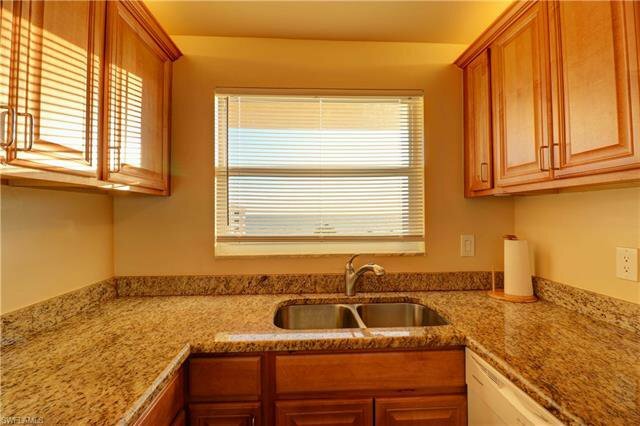 A RARE 3-BEDROOM MIDDLE BUILDING MIDDLE UNIT, ON THE TOP FLOOR!! 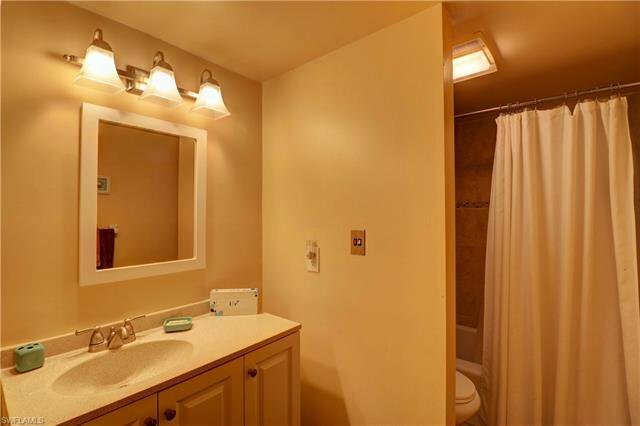 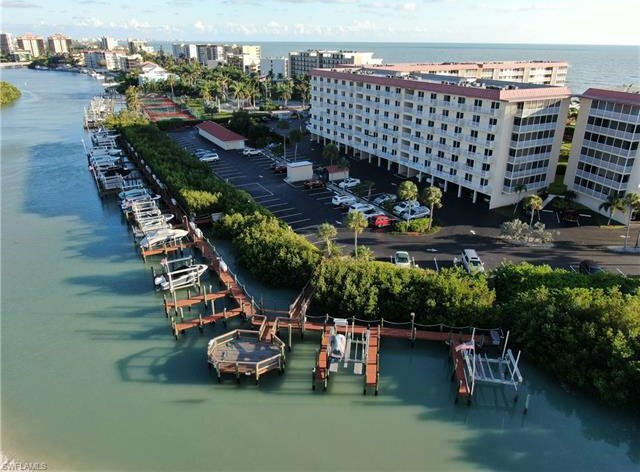 THIS UNIT ALSO COMES WITH A BOAT SLIP AND DOCK #6! 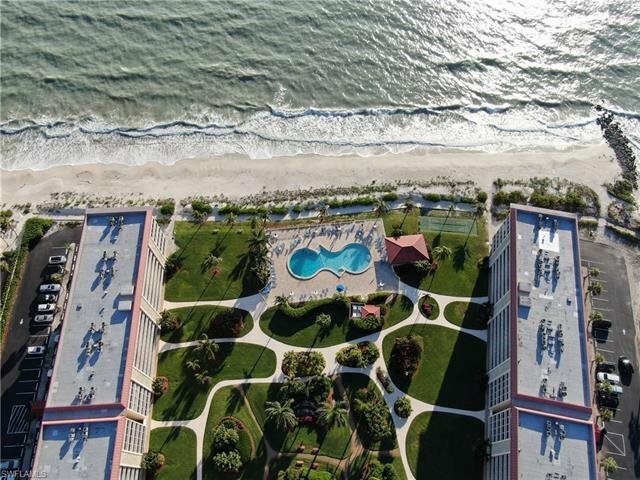 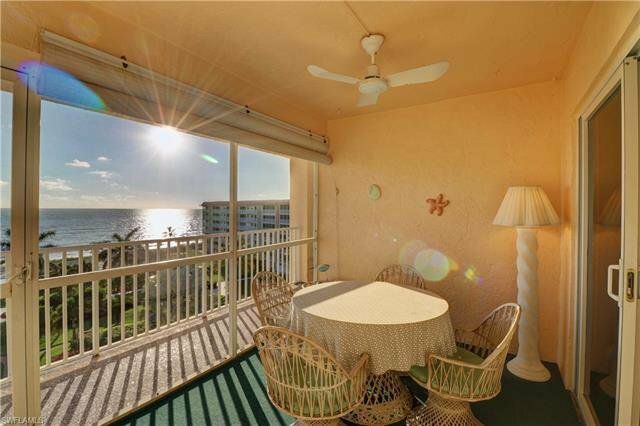 THE VIEWS OF THE GULF OF MEXICO ARE INCREDEBLE, SURROUNDED BY THE GULF & BAY ON EVERY SIDE. 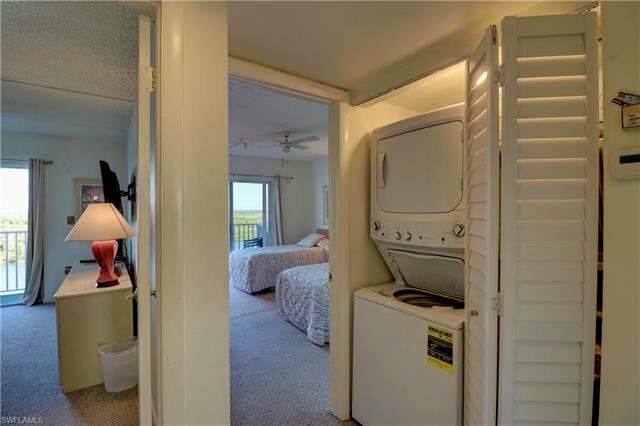 This unit hase direct West front exposure of the beach from the screened in lanai. 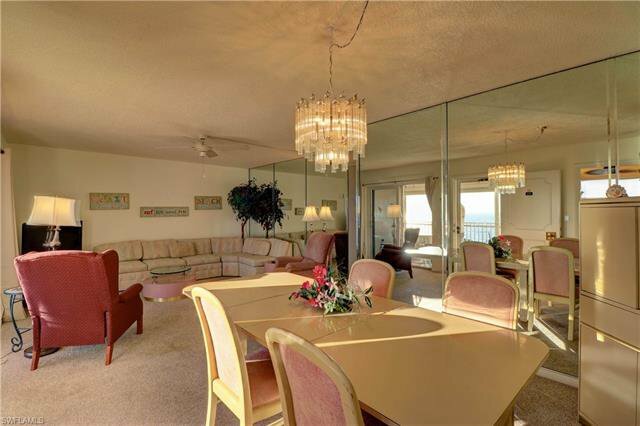 You can see ocean for miles and miles, highlighted by magazine like sunsets every single night! 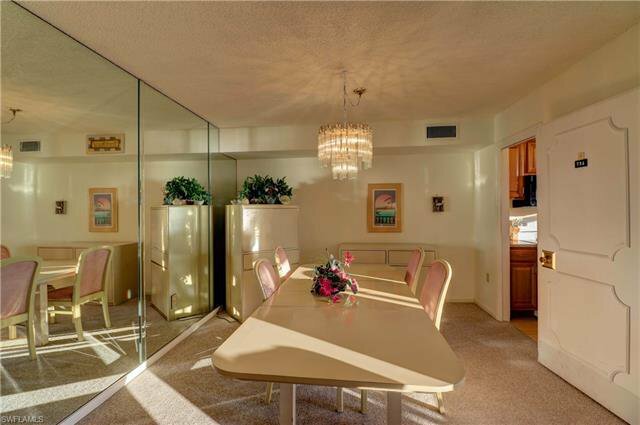 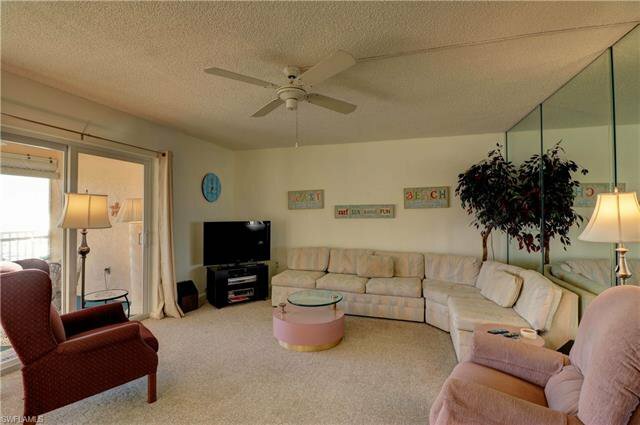 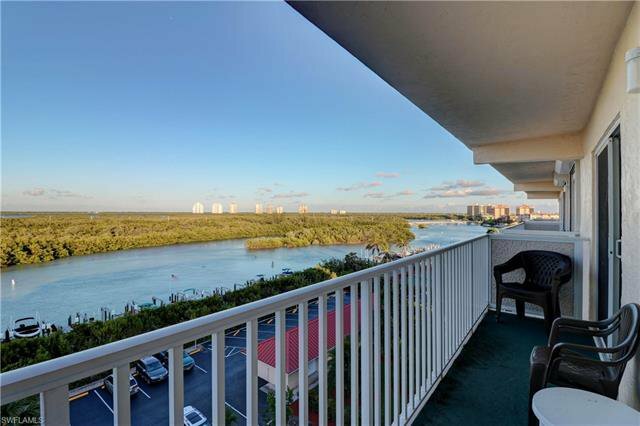 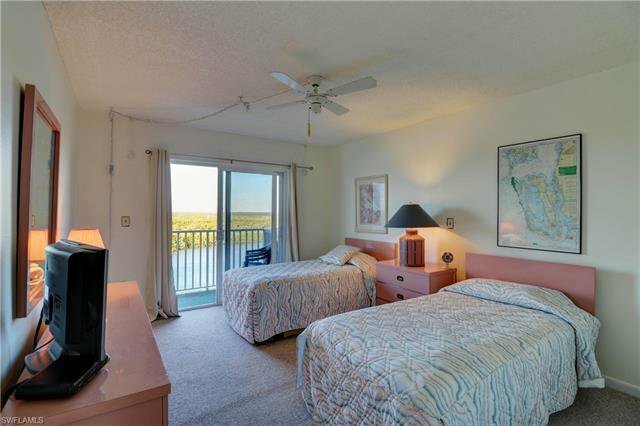 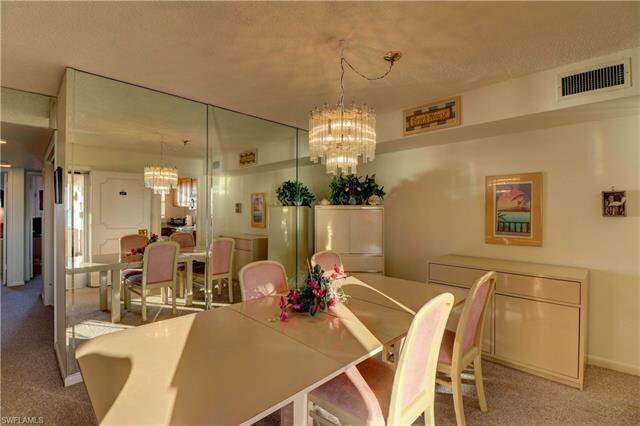 The two back bedrooms have a stunning view of the Broadway Channel & Estero Bay. 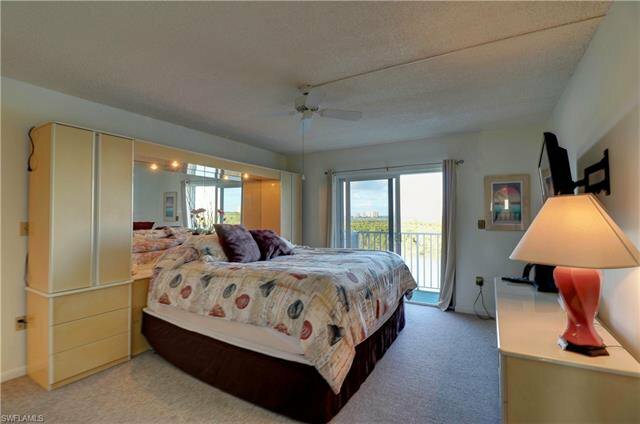 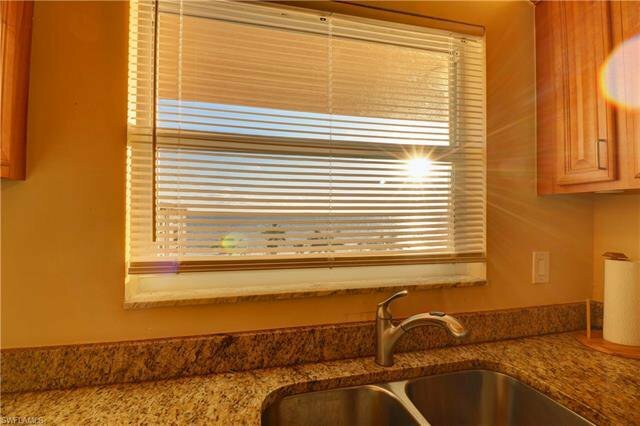 Sit on your bedroom patios and watch the sun rise over the horizon or watch all of the boats cruise by. 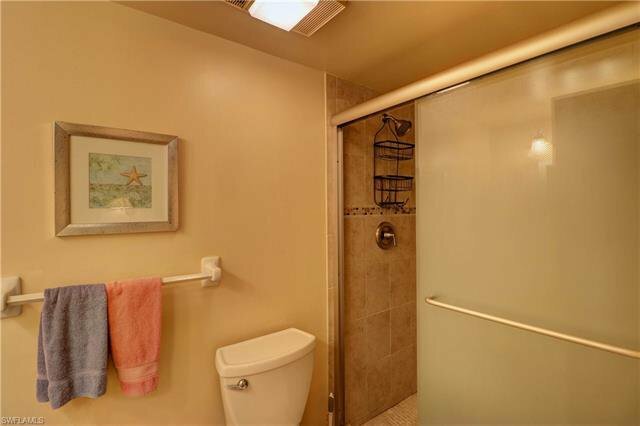 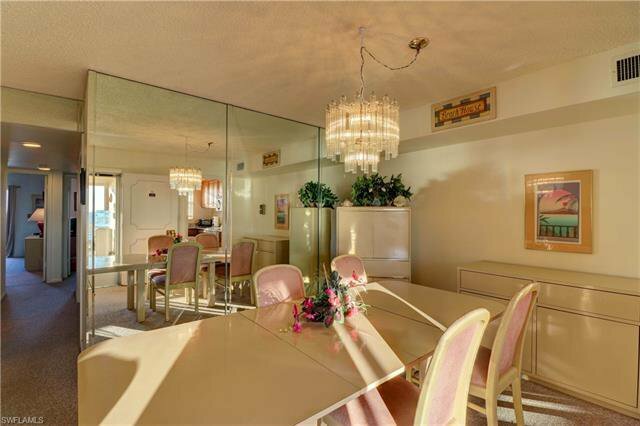 There is plenty of space in this home. 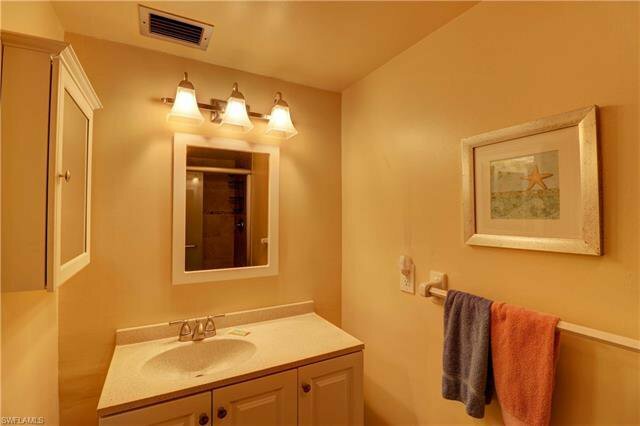 Both bathrooms and kitchen have been updated. 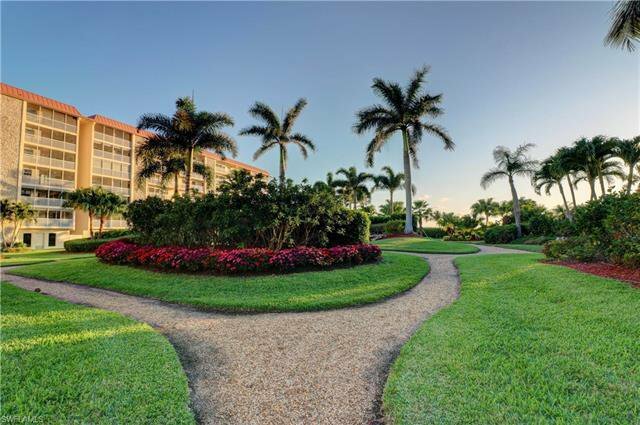 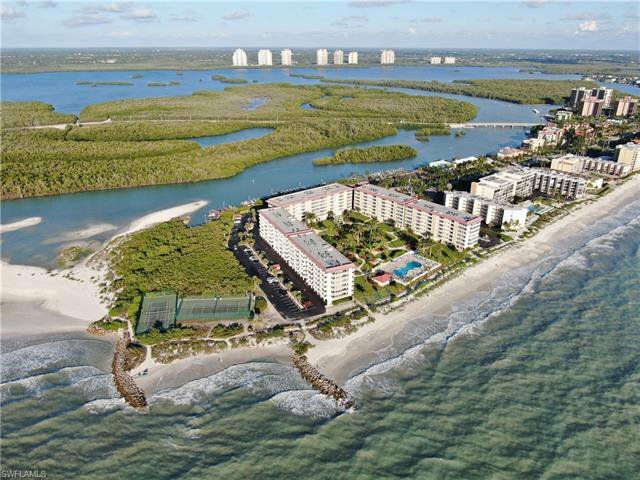 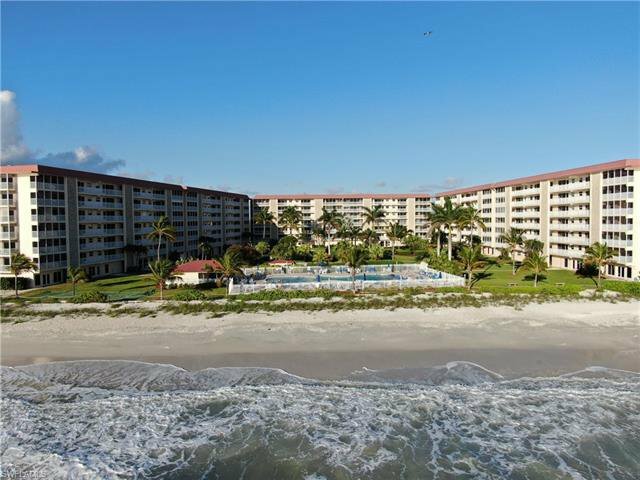 Bonita Beach Club is impeccably maintained in tropical, resort style setting. 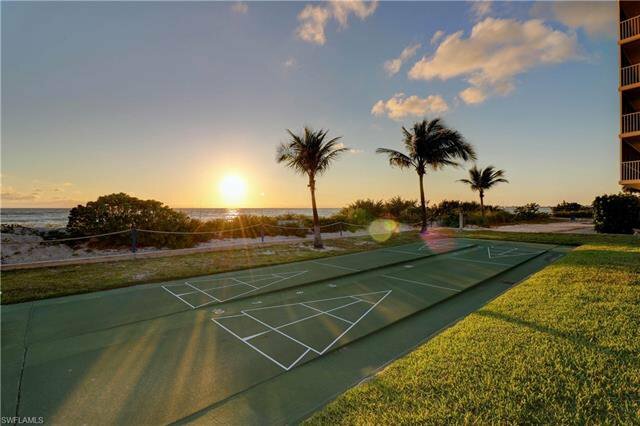 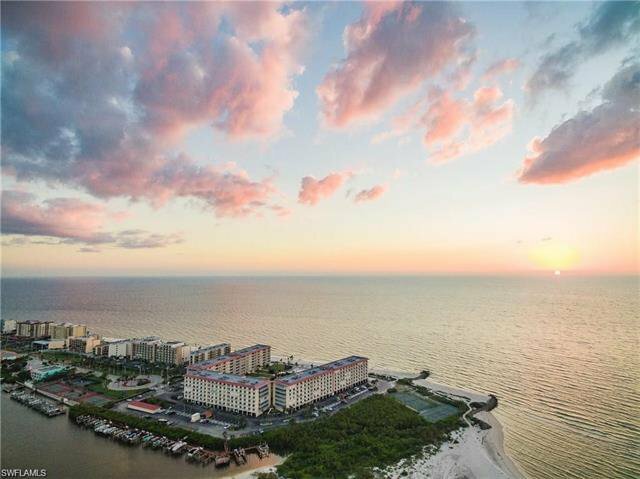 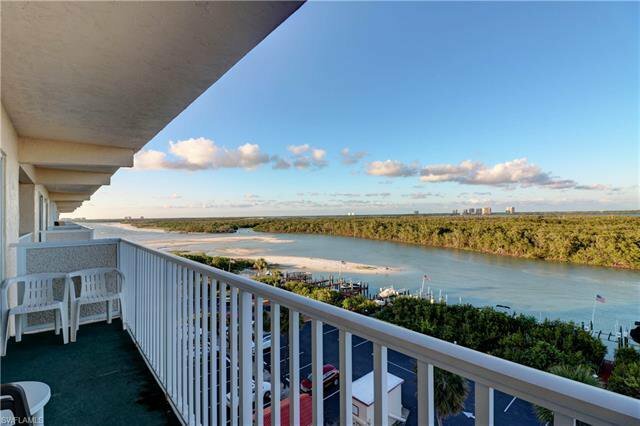 Enjoy the private beachfront swimming pool, tennis courts, shuffleboard, fishing pier, Gulf access boat slips, fitness center, billiards & on-site management. 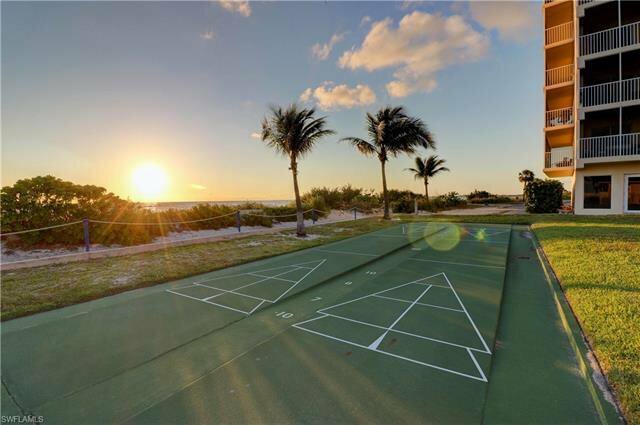 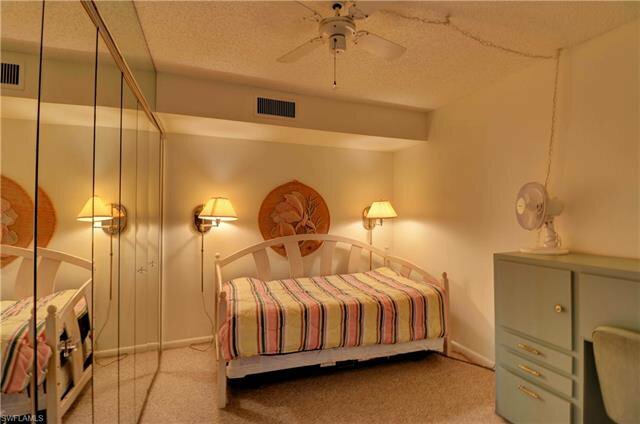 Ideally positioned in a quiet & gated enclave at the North end of Little Hickory island. 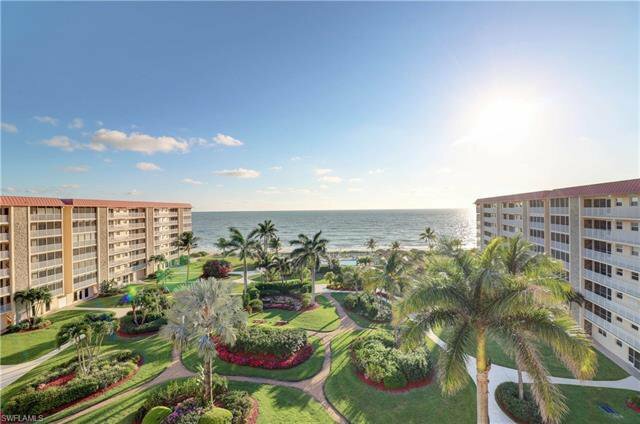 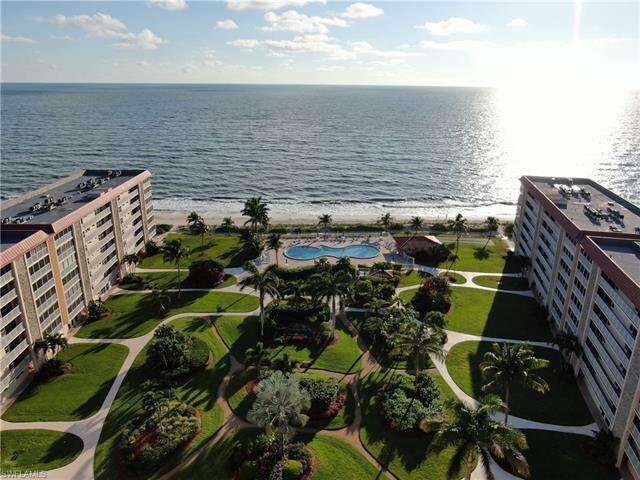 Minutes to the amenities of North Naples & Bonita Springs including the Promenade, Mercato, Coconut Point & Waterside Shops. 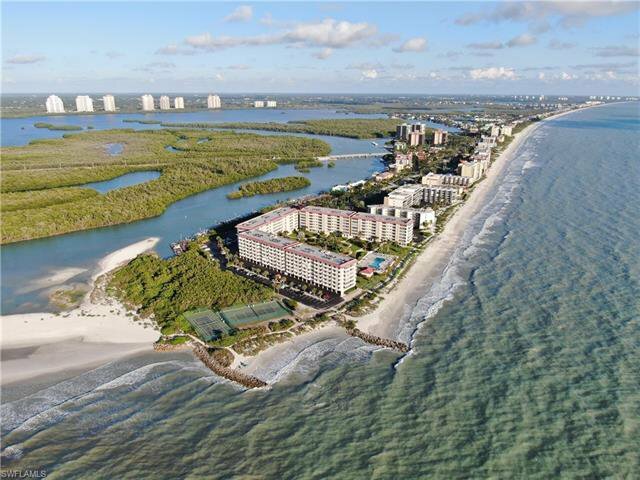 Plenty of nightlife and restaurants within bike ride distance. 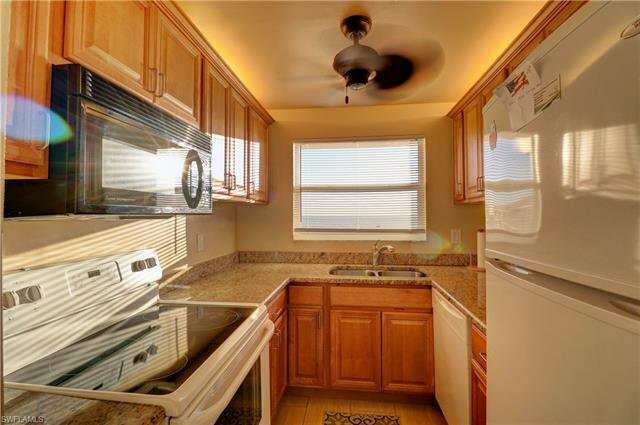 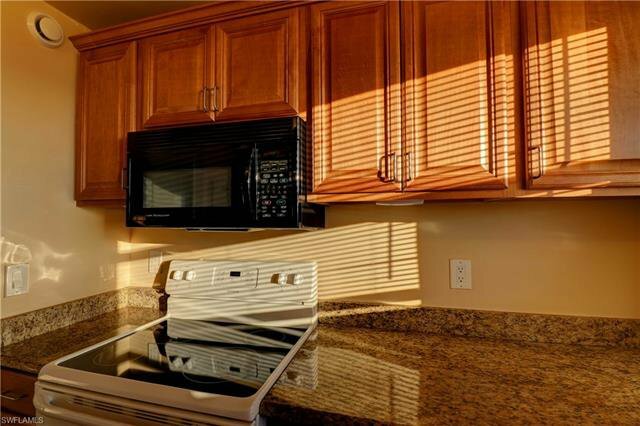 Great rental income as well!